This 1954 Tipo Roma is just a few days away from arriving in Toronto with my special thanks to Courtney Manchester of West Hartford, Connecticut. 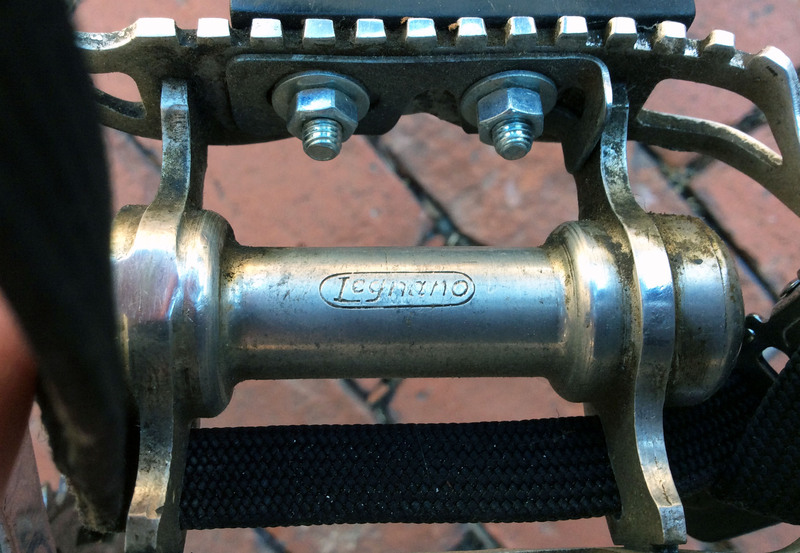 This well maintained Legnano belonged to her late father, it was a enjoyed by him for many, many years and it is a privilege to include it in the collection. Thank you Courtney. 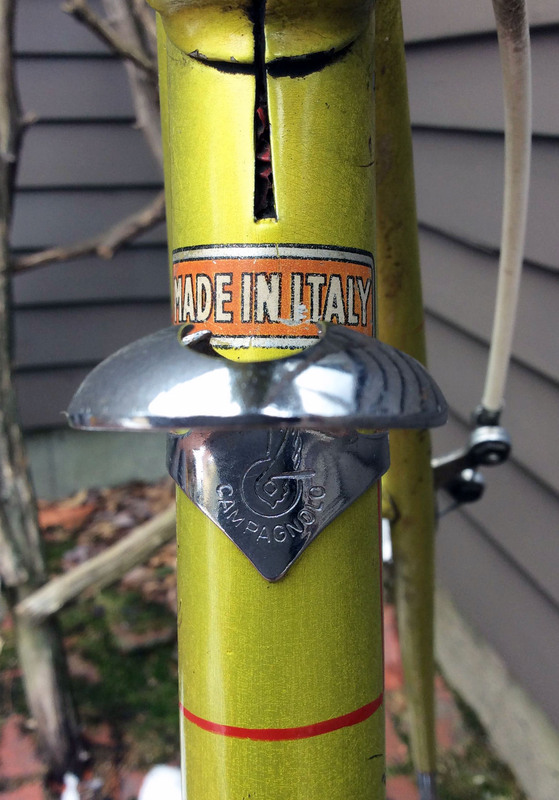 Most readers will now know that the Tipo Roma was Legnano’s top road bike, formerly the Campione Del Mondo and renamed after Alfredo Binda won the 1932 World Championship in Rome. In 1956 Ercole Baldini won the gold medal at the Olympic Games in Melbourne and the Tipo Roma was again renamed as the Roma Olimpiade. For the most part, this Tipo Roma is original with a few exceptions that should be an easy correction checking the part bins. 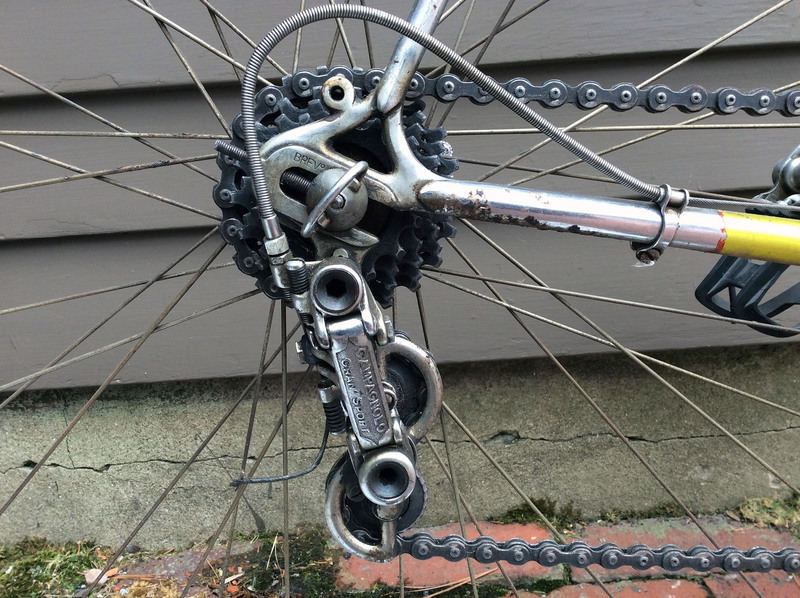 This includes the toe clips and straps and the brake cables. 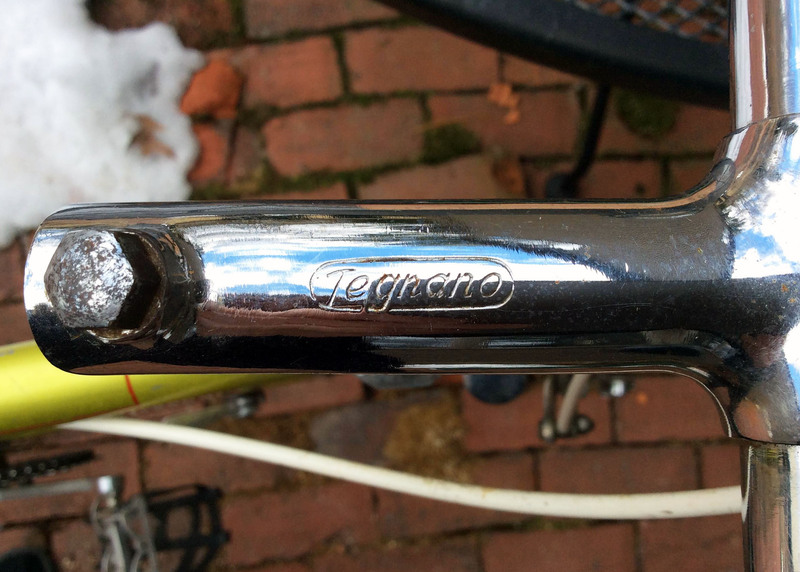 I also suspect that the saddle was replaced at some point in time as it appears to be from a more recent period and the ‘Special’ designation on the side flaps of the saddle is not familiar to me as a Legnano specification. The more interesting exception on this Roma are the Dunlop Special Lightweight 27 x 1 1/4in clincher style rims. 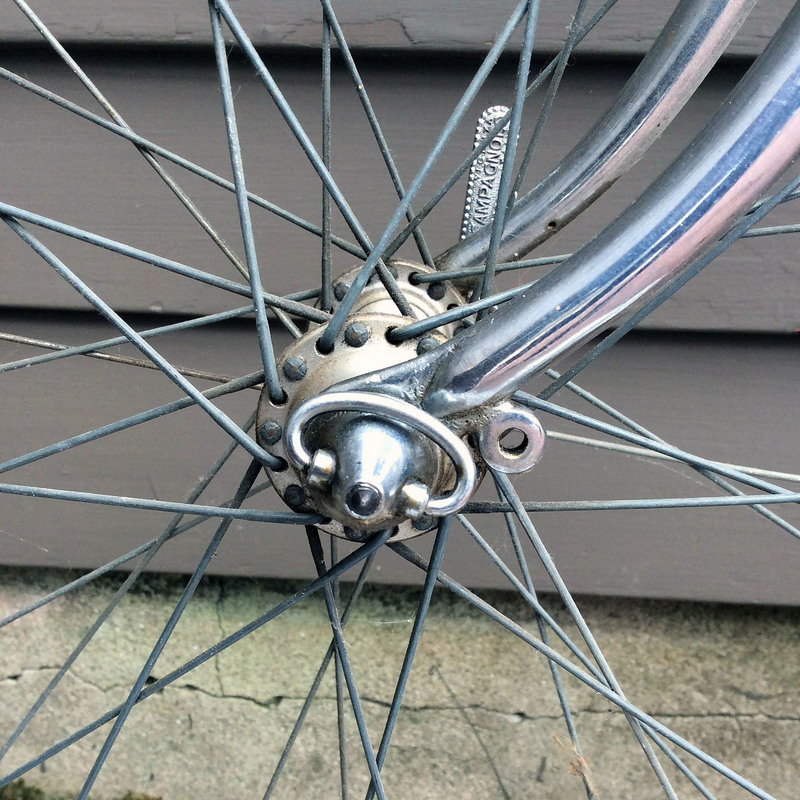 It is my understanding that these chrome-plated steel rims were produced between 1945 and 1965. 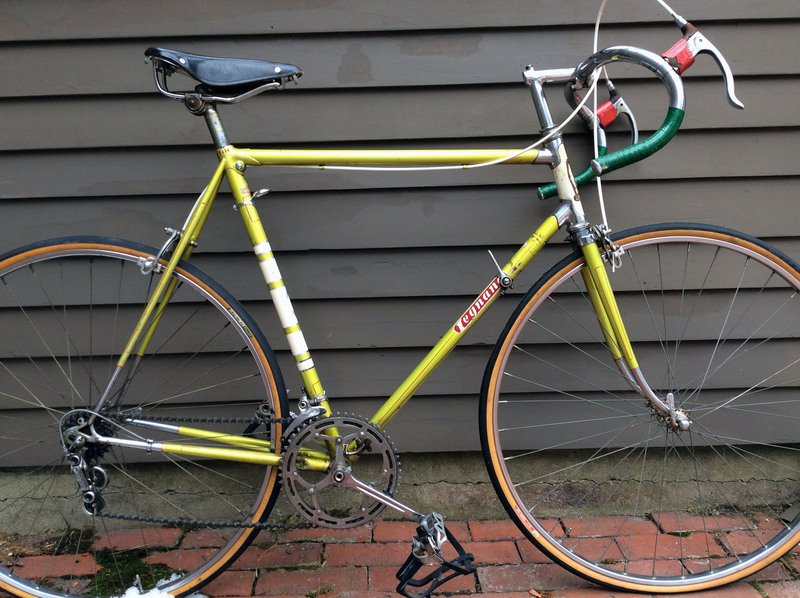 While the time period supports the age of this Legnano, I have no reference for a Roma coming out of the factory with anything other than Fiamme or Nisi 700C tubular rims. 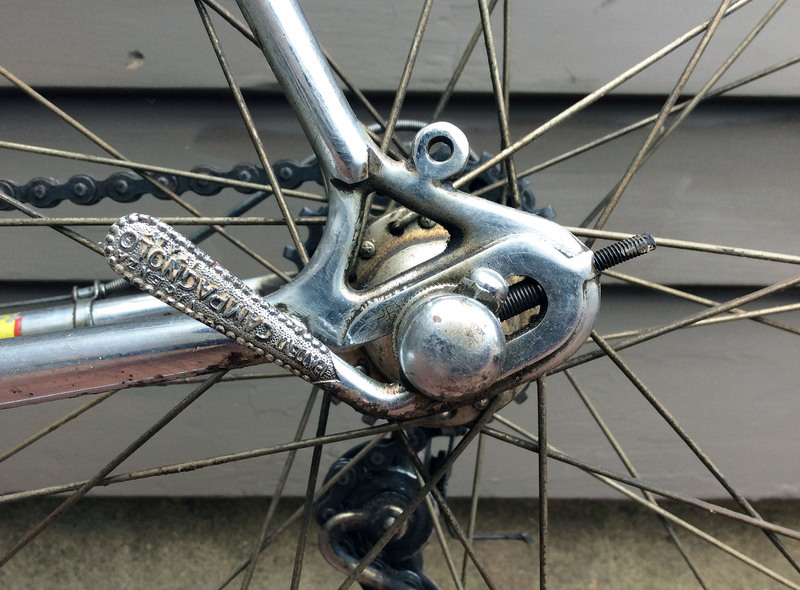 I suspect that the wheels were rebuilt either when the bike was first purchased or shortly thereafter given the limited popularity of tubular tires in America. 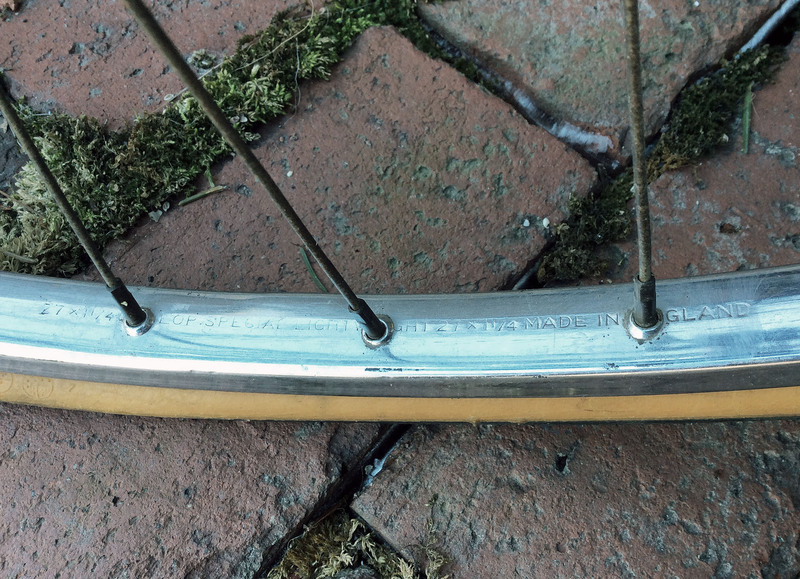 Many non-competitive cyclists on this side of the Atlantic found tubular tires to be expensive, challenging to repair and generally not well suited to the mix of road conditions. I am a little on the fence as to whether to correct the wheels, leaning toward leaving things as they are at least for the time being. 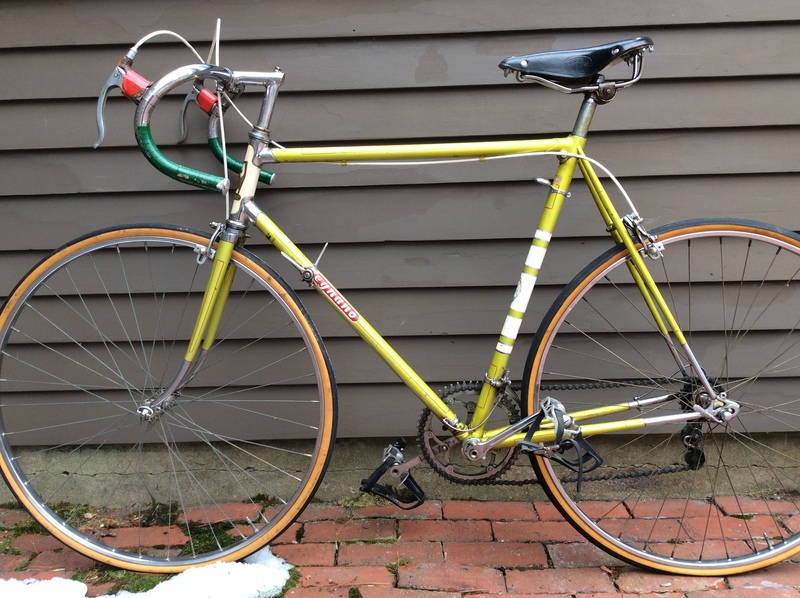 Speaking of where the bike was first purchased, there is no shop decal on the bike however I suspect this Roma was purchased from Tommy Avenia in NYC who was the first importer of Legnano road bikes to America based on my research to date. Here are some more photos of the bike as I wait for it to arrive in the next few days. Campagnolo Gruppo Gran Sport three-piece hubs branded for Legnano. (part no. 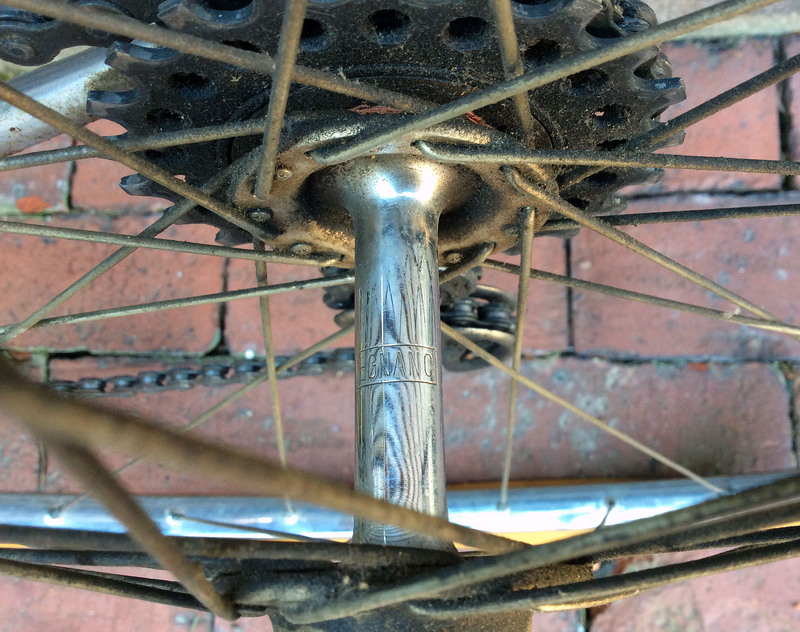 1006) laced up with Stella double-butted spokes. 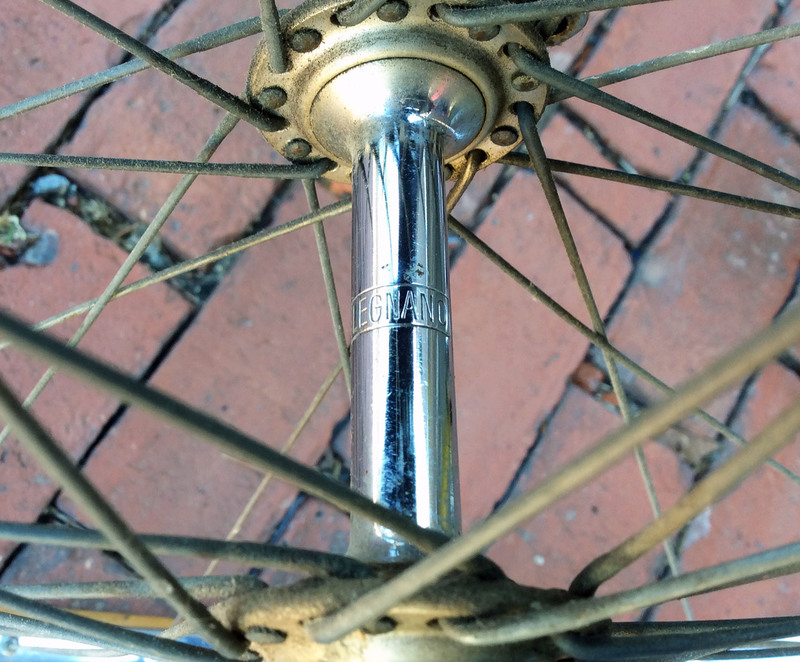 The chrome plated barrels on the Gran Sport hubs are often corroded and it is great to see that these have been well maintained over the years. 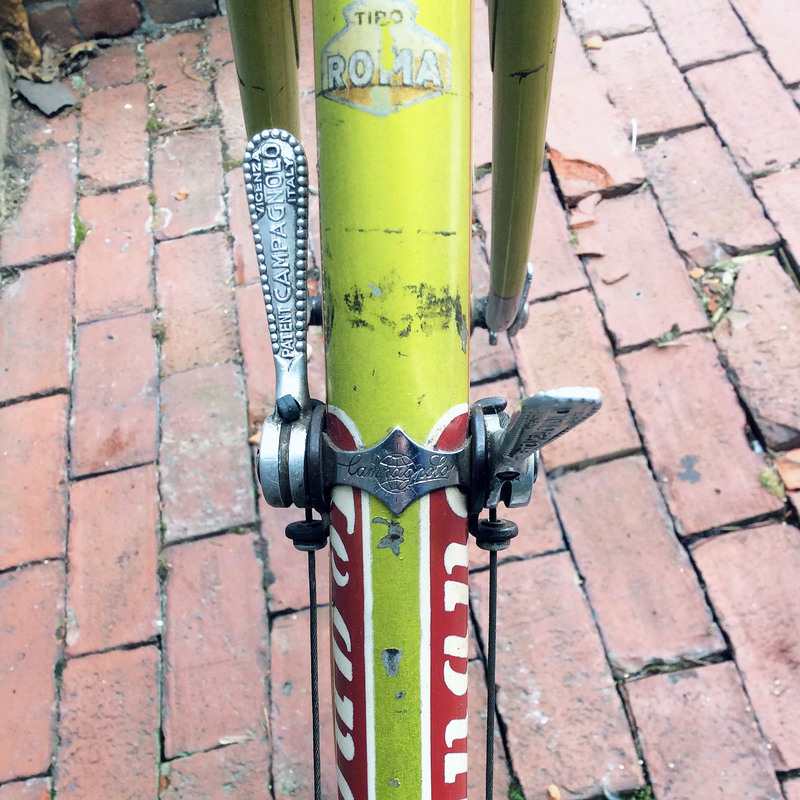 The early Tipo Roma decal on the down tube just below the lower head lug. 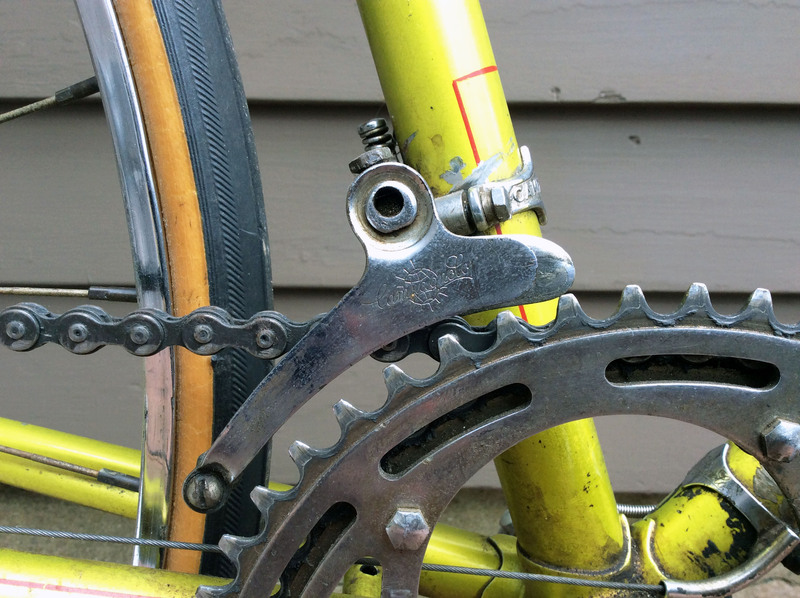 This entry was posted in Emilio Bozzi, Legnano, Tipo Roma and tagged #biciepoca, #emiliobozzi, #tiporoma, Legnano. Bookmark the permalink.